You can complete this postgraduate research degree in one year (full-time) or two years (part-time). 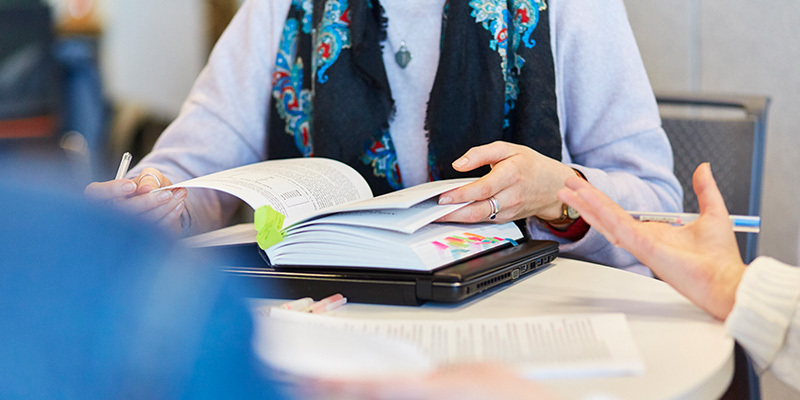 You'll undertake research under the guidance of a supervisor and be examined exclusively by thesis, there are no taught modules on this course. Your research will involve conducting your own analysis and conclusions based on your personal study of primary and secondary source materials and you'll produce a 30,000 word dissertation, which will be submitted at the end of the course. With a large number of academic staff, our research profile is very broad and diverse and so we are able to supervise research on most periods, geographies and themes. Our expertise ranges from the middle ages to the modern day 'War on Terror'. We have particular strengths in Medieval, European, Modern British and International history. Visit our staff profiles to find out more about our academic specialisms and to find a potential supervisor.